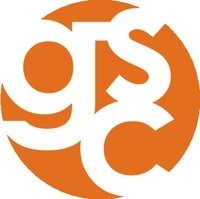 UT_GSC is one of more than 5,000 organizations on LibraryThing. for all members of the UT Austin community to explore, organize, and promote learning around issues of gender and sexuality. The center also facilitates a greater responsiveness to the needs of women and the LGBTQ communities through education, outreach and advocacy. About my libraryWe have a large collection of literature in the GSC, including books, magazines, videotapes and DVDs all available for checking out. We welcome suggestions for new books or movies - just contact us and let us know what you'd be interested in! We are also always looking to expand our collection, so if you have literature or related materials you would like to donate, please e-mail or stop by our office.